Just thirty minutes north of Indianapolis, Western Boone Schools offer wonderful academic opportunities in a rural setting. We truly offer a small town, family-oriented atmosphere, and are equipped with all of the tools necessary for our students to succeed. We are accepting New Enrollments including Non-Resident Transfers. Please call 765.482.6333 if you would like to enroll! 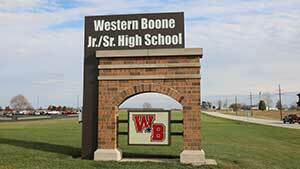 A US News and World Report "Best High School" and Washington Post "Most Challenging School," Western Boone Jr.-Sr. High School provides a variety of rigorous classes, 1:1 learning with laptops and personalized attention for every student. With an array of activities, clubs, and teams, all students have the opportunity to be involved in their school and community. Why WEBO? Granville Wells Elementary School is an award winning, high performing, dedicated elementary school educating students from Preschool through 6th Grade. 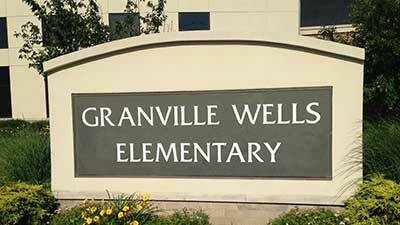 Located on State Road 75 just north of I-74 between Advance and Jamestown, Indiana, Granville Wells Elementary School serves students in the southern half of the Western Boone County Community School Corporation. Thorntown Elementary School is an award winning, high performing, dedicated elementary school educating students from Preschool through 6th Grade. 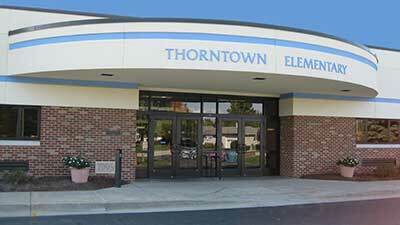 Located in Thorntown, Indiana, Thorntown Elementary School serves students in the northern half of the Western Boone County Community School Corporation.